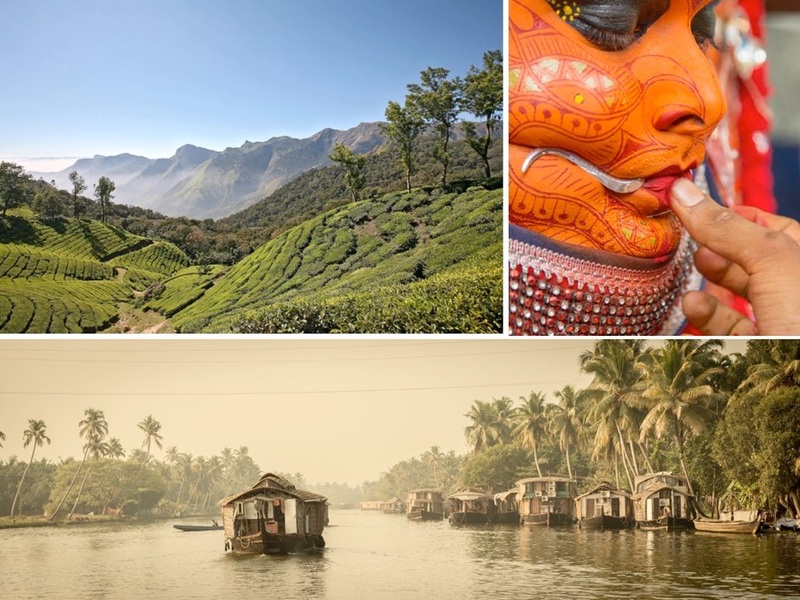 Join an exquisite photographic journey to some of the most compelling and undiscovered places in the subcontinent together with award-winning photographer David H. Wells, a true South India expert, with over 60 trips in two decades of travel to this enchanting land. 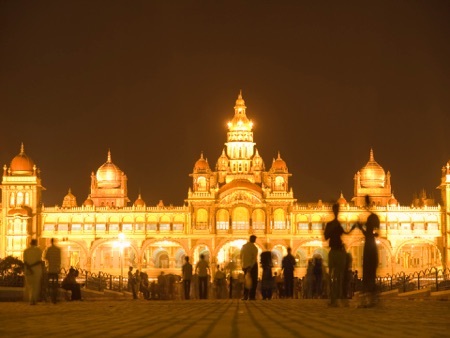 Note: Optional pre-trip extensions in North India (TAJ MAHAL or VARANASI) are also offered. Call us at 844.OPEN.SKY (alt:+1.212.441.0024) or email us info@openskyexpeditions.com. •Discover lesser-known yet incredible Southern India with a true expert, award-winning photographer David H. Wells, who has logged over 60 trips in two decades of travel to the subcontinent. 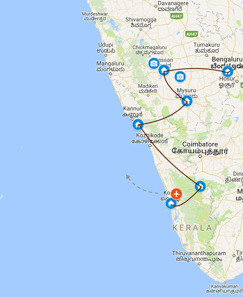 •Explore a region of diverse landscapes, languages, and cultures (crossing three states––Karnataka, Tamil Nadu, Kerala––from the Bay of Bengal to the Arabian Sea). •Ease into South India’s more relaxed culture at beachside Mahabalipuram, site of a UNESCO-protected Shore Temple that we photograph at sunrise. •Discover Bangalore from a local’s perspective, including the KR Market (one of the largest flower markets in Asia), a night shoot at Brigade Rood, and a special home-cooked meal at David’s mother-in-law’s house (yes, his wife is from Bangalore, and a photographer no less!). •Visit and photograph the cultural icons of South India that Indians pilgrimage to, such as the temples of the Hoysala dynasty at Belur and Halebid, known for their exquisite architecture and detailed carvings, and the Jain pilgrimage site of Shravanabelagola, including its 57-ft tall monolithic Gommateshwara Bahubali statue. 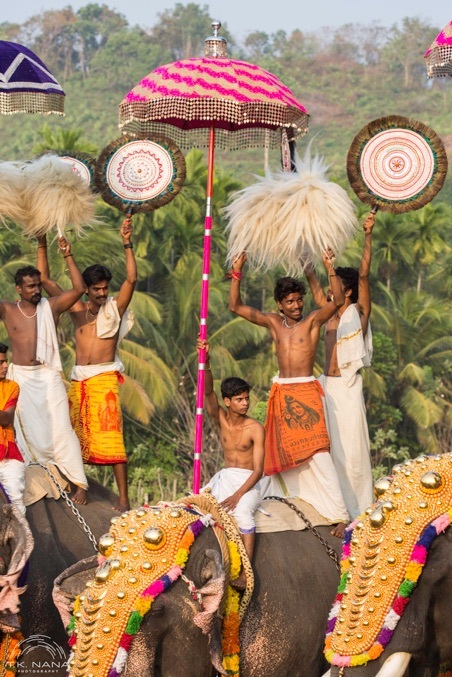 •Experience and photograph a spectacular, rarely-visited and very special Theyyam festival. 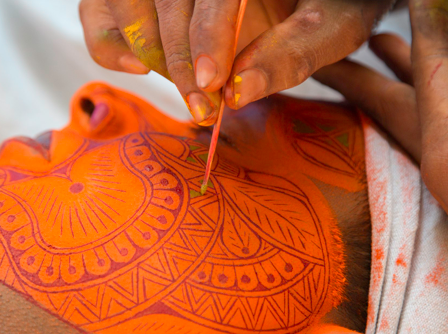 •Photograph the preparation and intricate make-up for a Kathakali dance we’ll see in Kerela. •Spend two nights enjoying—and capturing—the tranquility of the stunning highlands on a tea estate. •Enjoy an afternoon cruise in the Backwaters, after exploring Kochi, capital of Kerala. 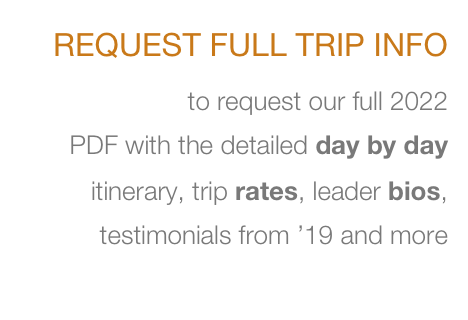 Click here or on the image below to download a PDF with the detailed day by day itinerary, trip rates, leader bios, and more.